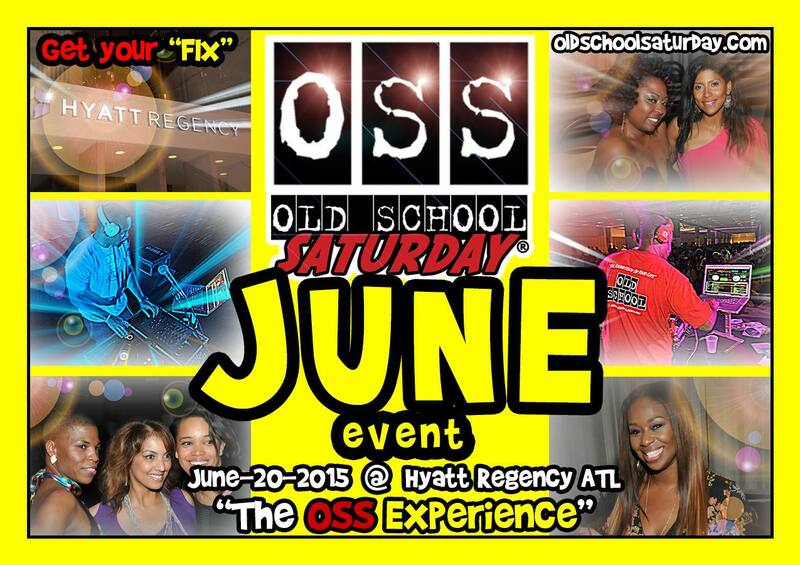 Old School Saturday returns to Hyatt Regency Atlanta Downtown on Saturday, June 20 at 9PM for an old school experience you won’t want to miss! Tickets are $10 for first 500 customers, $20 for next 2500 and at the door. 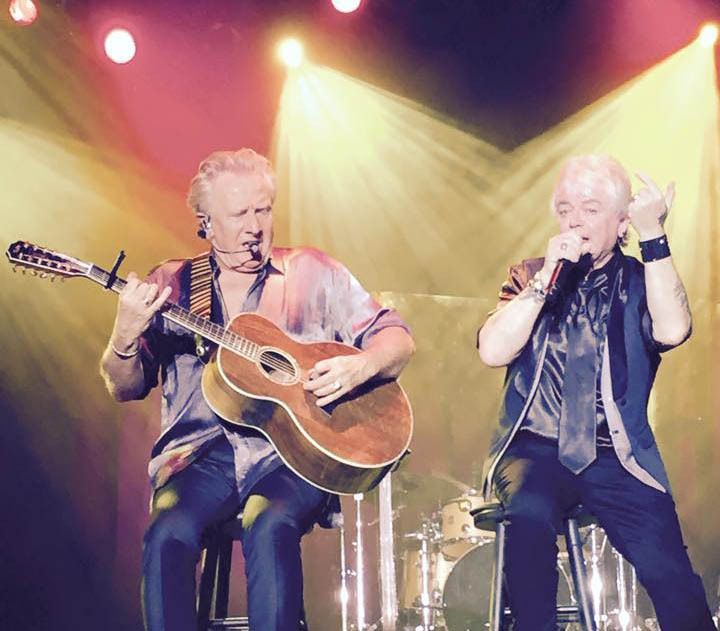 Australian band Air Supply will be heading to Mardi Gras Casino in Hallandale, FL on Saturday, November 7 at 8PM for their 40th Anniversary tour! 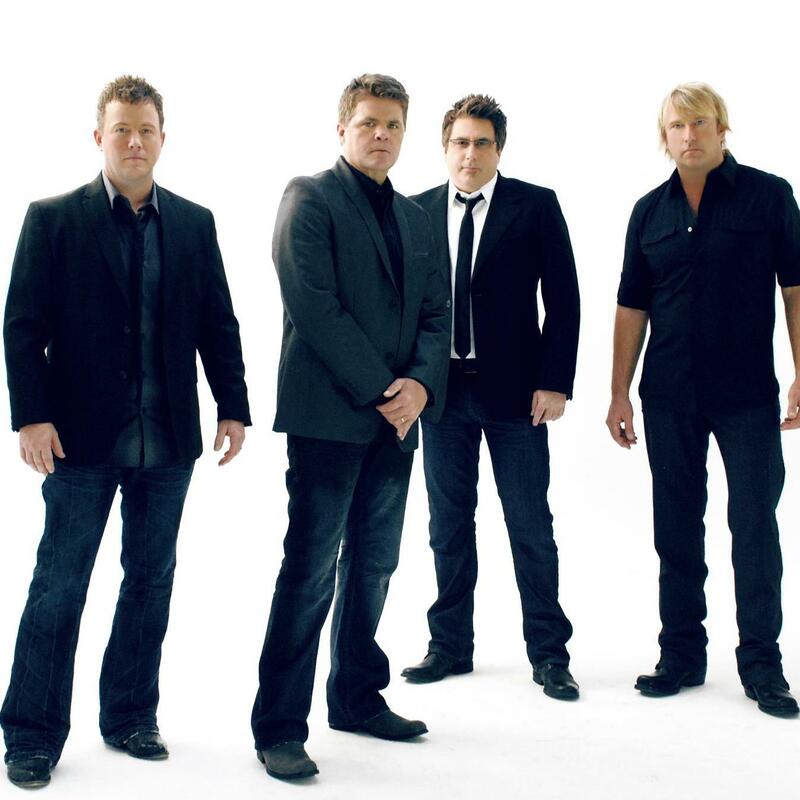 Get ready to celebrate 40 years of top hits and countless live shows with these guys. Tickets are $15 – $50. 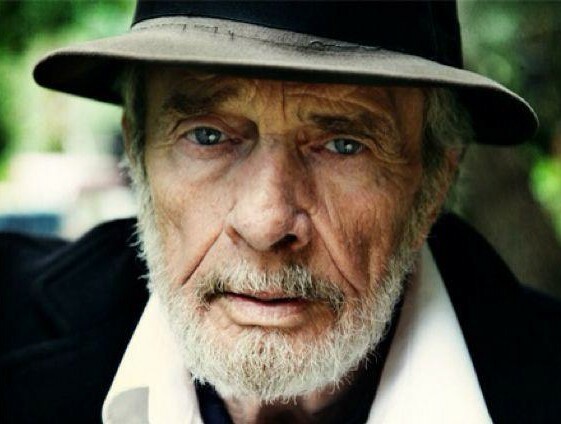 A true legend, Merle Haggard is arguably one of the most important country artists to emerge in the 1960’s. He will be performing live at the Tifton Conference Center in Tifton, GA on Wednesday, July 1 at 7:30PM. Tickets are $35 – $65. Tickets are $35 – $40.